Great for dwelling on what the Bible says, Colour the Promises of God will bring calm and comfort as you colour it in. Immerse yourself in the Bible's promises with these beautifully crafted, hand-drawn verses by Lori Siebert--all ready for you to add your own creative touch with paints, markers, colored pencils, or crayons. As you spend a few restful moments contemplating these well-loved passages of Scripture, each page will become a personal reminder that God's Word is for you. You'll enjoy filling these images with color and filling your soul with the confident assurance that God is walking with you, watching over you, and guiding you into a wonderful future. 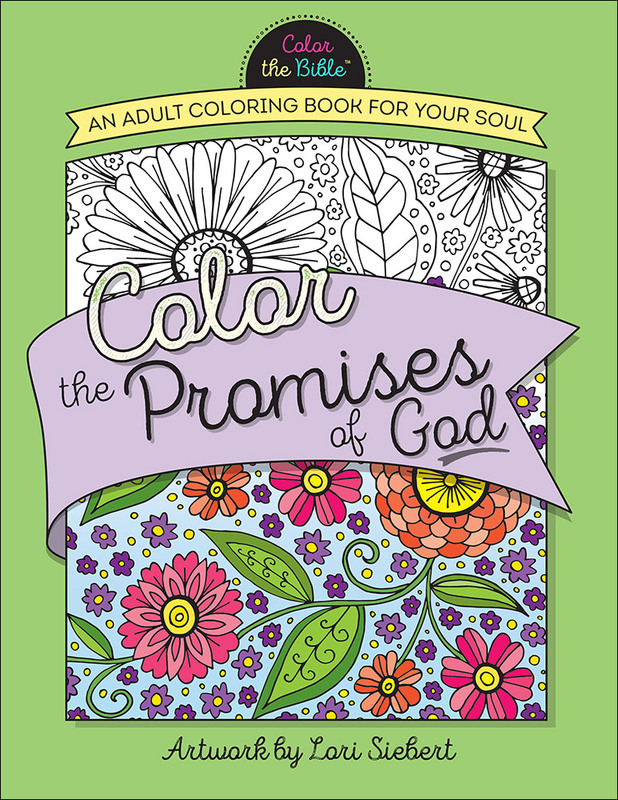 Color the Promises of God by Lori Siebert was published by Harvest House Publishers in February 2016 and is our 14405th best seller. 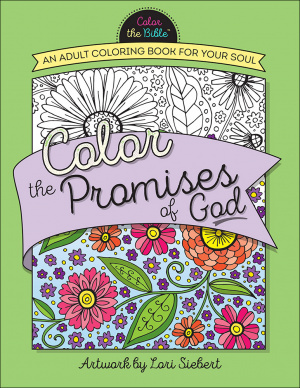 The ISBN for Color the Promises of God is 9780736968355. Be the first to review Color the Promises of God! Got a question? No problem! Just click here to ask us about Color the Promises of God.